Check out this impressive array of desks from Brandenberry. 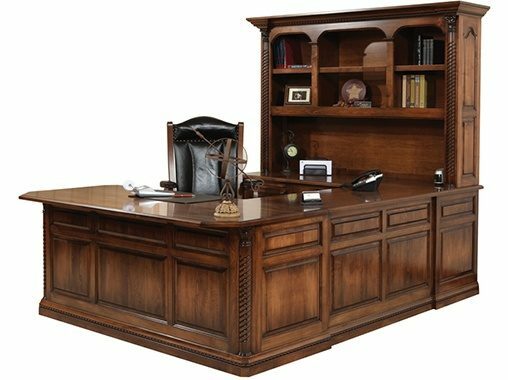 Notice that you can get everything from an old-school roll top desk to a modern executive desk. 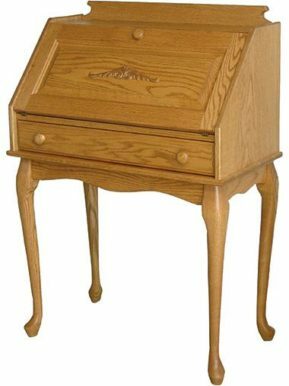 Plus, Amish artisans custom-build them all from solid hardwood. So you’ll enjoy superior looks, ergonomic features and durability. 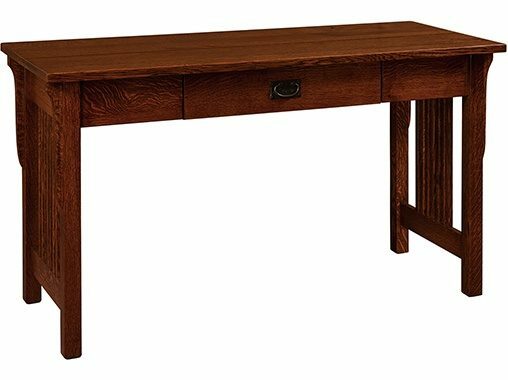 If you’re looking for a custom-made, solid hardwood desk for your home, we’ve got you covered. 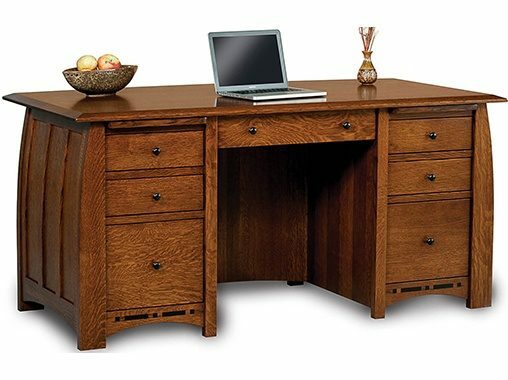 Whether you’re in search of a computer desk, corner desk or home office desk. 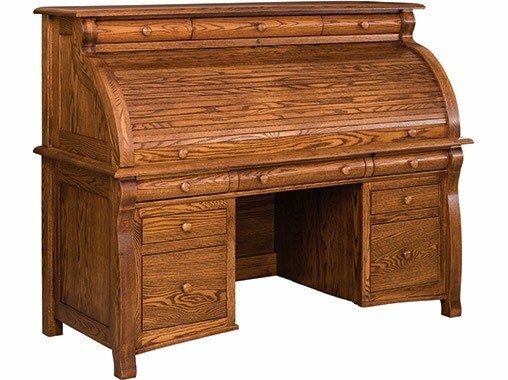 Or maybe your quest is to find the perfect executive desk, roll top desk, writing desk or secretary desk. Skilled Amish craftsmen painstakingly build each piece in the collections above. And they use solid hardwoods like oak, maple, cherry and hickory. 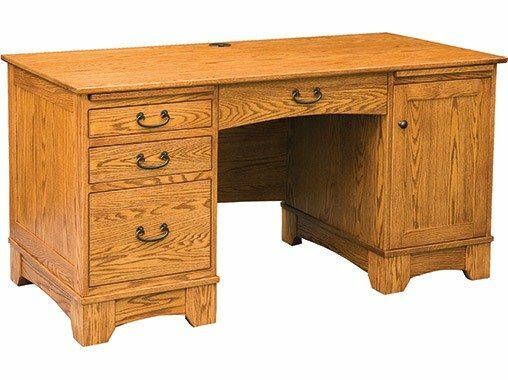 No wonder every desk displays such an elegant beauty and sleek finish! You can order your favorite desk as shown. Or you can have us customize it for you. And your choices include wood specie, flat or paneled sides, edge types, stains and finishes. Plus hardware options and various sizes (to name a few). So the desk we deliver to your home will be just the way you like it. Also, if you have questions, feel free to talk with one of our trained staff. We’ll help you create the desk of your dreams.